A recent fleet management survey reveals globally, approximately 6% of all fleet vehicles are involved in a collision each year. Many of these collisions could be prevented by monitoring & improving driver performance. Therefore it’s time to revolutionize methods for identifying and managing ‘at risk’ drivers. Your business is liable for monetary damages if your drivers get in an accident, drive drunk or commit a crime in a company-provided vehicle. 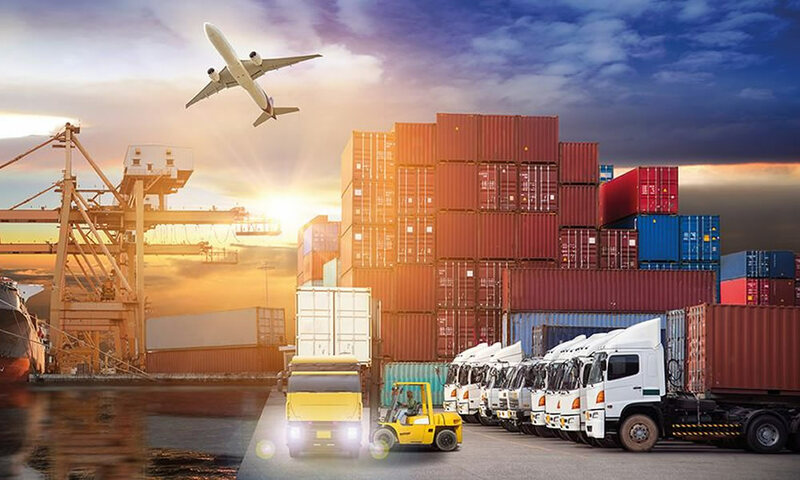 In the recent years, we have witnessed a revolution in the nature & extent of ‘in-cab’ technology available to the drivers of personal & commercial motor vehicles. Better understanding of how drivers are utilizing the vehicles on a day-to-day basis is a key factor in fleet decision making process. Driver Management System smartly monitors driver behaviour and allows fleet owners to have control over them. 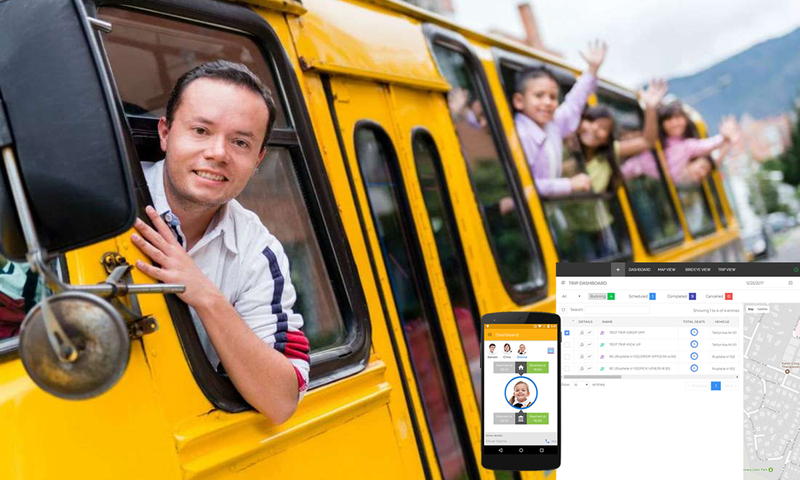 Driver Management System features include monitoring Driver Behaviour, Driver Identification, Driver Fatigue Management, Driving in Excessive Speed and Drivers with Expired License. 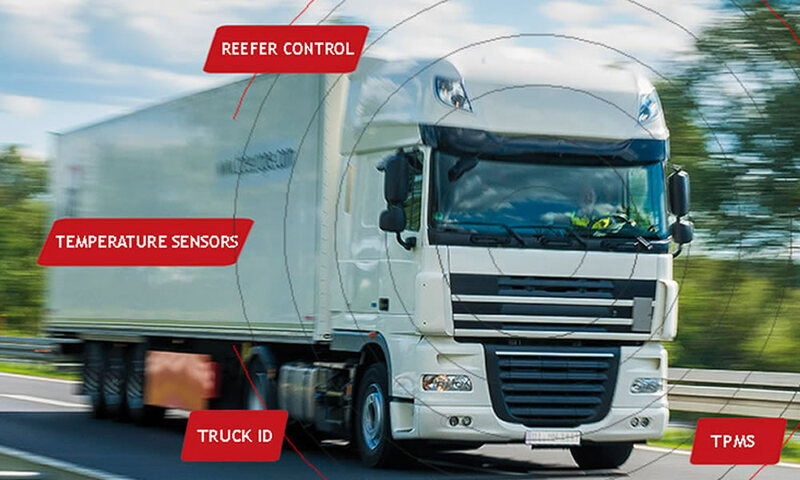 The analysed information will be helpful for vehicle / fleet owners to safeguard their drivers, minimize maintenance costs while maximizing their profits. 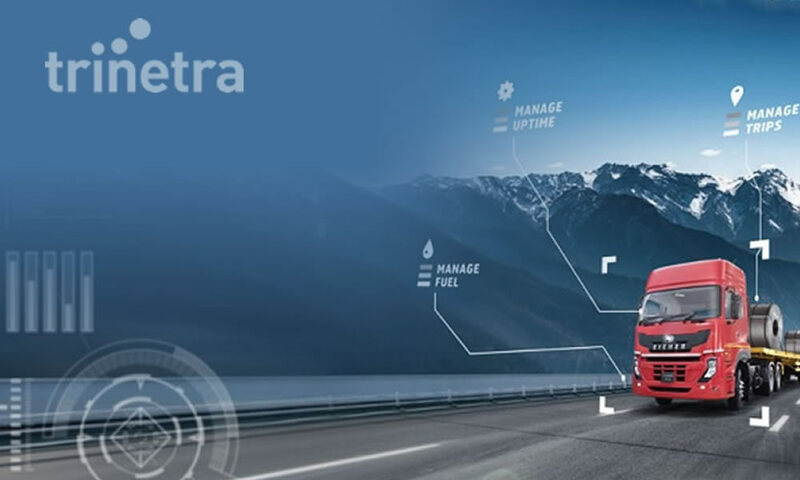 Trinetra offers effective driver management system for your business challenges to maximize driver’s performance, manage incentives based on driver ratings and improve driver behaviour. 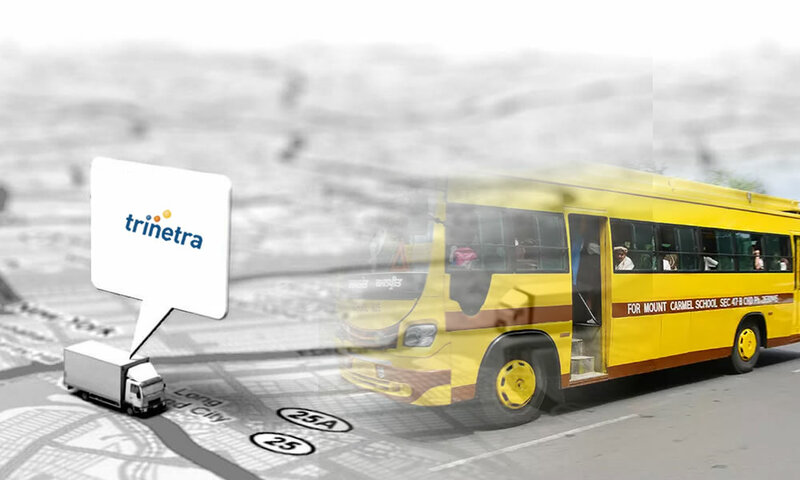 Trinetra’s GPS Vehicle Tracking & Driver Management Software provides Specialized Telematics Solutions to monitor the driver behaviour, identify driver inefficiencies, enhanced vehicle security & driver safety.